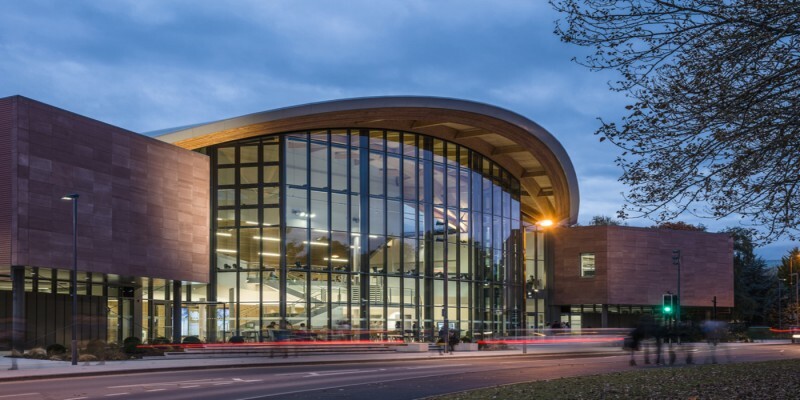 University of Warwick Scholarship Invitation: Applications are currently ongoing for the School of Life Sciences (SLS) Excellence Scholarships for International Students – University of Warwick. Interested students should see the details below. The University will be awarding scholarships worth 50% reduction of course fees to 5 students commencing study on the full-time MSc School of Life Sciences (SLS) programs beginning in October 2019. Before applying, applicants should have an offer to study on a School of Life Sciences full-time MSc course starting October 2018. Applicants should have an excellent academic track-record, typically the equivalent of a British 1st Class Honours Degree. The Scholarship Review Panel will assess both academic achievement and the supporting statement when awarding. For conditional offer-holders, scholarship awards will also be conditional on achieving any language requirements and the awardee’s final predicted grade. SLS Excellence Scholarships are for self-funded students only. Students with other partial funding may be considered. Recipients should inform Dr Charlotte Moonan (Charlotte.Moonan@warwick.ac.uk) if they are in receipt of another scholarship or are later awarded other funding. Applications for SLS Excellence Scholarships are welcome from home, EU and international students. SLS Excellence Scholarships are paid towards tuition fees only. SLS Excellence Scholarships will be awarded across all Life Sciences full-time MSc Programmes to maximise nationality and gender diversity. Scholarship recipients will be asked to carry out some ambassadorial duties for the School. SLS Excellence Scholarships are competitive and awards will be based on past academic achievement and experience, your motivation for study, extracurricular activities and your vision for the future. 50% reduction of course fees. Students must complete a Scholarship Application in order to be considered for an SLS Excellence Scholarship.